Enter the Age of the Gods and fight to see whether you have the favour of the gods on your side! 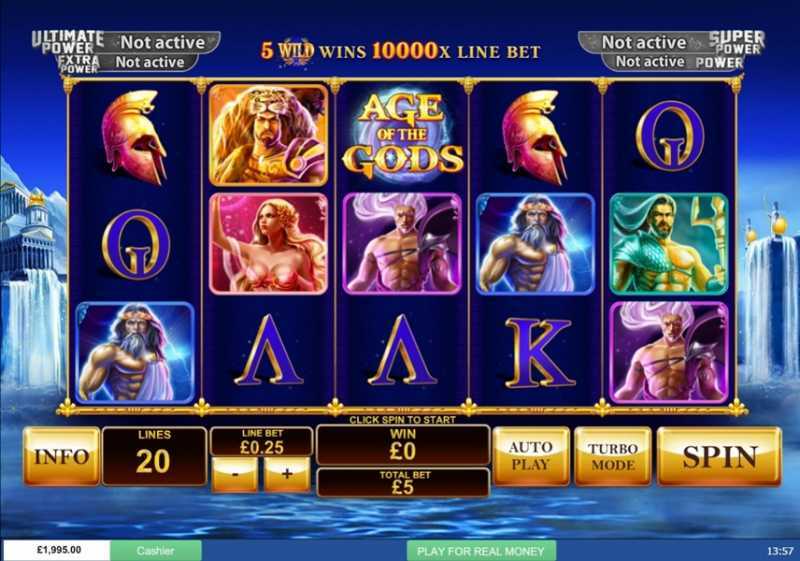 This is 5 reel and 20 payline slot, bringing you a beautiful Ancient Greek theme, full of mythology and riches to be won. It’s been such a big hit for Playtech that it’s inspired around half a dozen sequels, including Age of the Gods: Furious 4, Age of the Gods: King of Olympus and even Age of the Gods: Roulette. The original is still very much a great slot to play in its own right. Do you think you have what it takes to match the might of the gods? The game’s wild symbol substitutes for all symbols except the scatter. 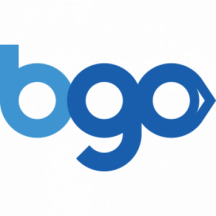 It also offers quite good payouts for landing two to five of them on an active payline. 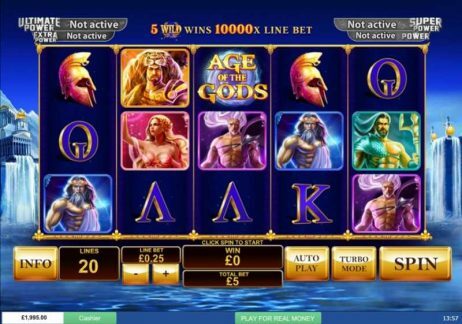 If the 5 god symbols appear consecutively on an active payline starting on the leftmost reel in any order, players will be awarded 200x their line bet. Hit 3 or more Age of the Gods scatters anywhere in the main game to activate this bonus. Players must then pick an icon to reveal a god. There are 20 icons and 4 different god symbols. Match 3 of the same god symbol to start that god’s corresponding free game. Pick the Hades symbol and the feature ends. 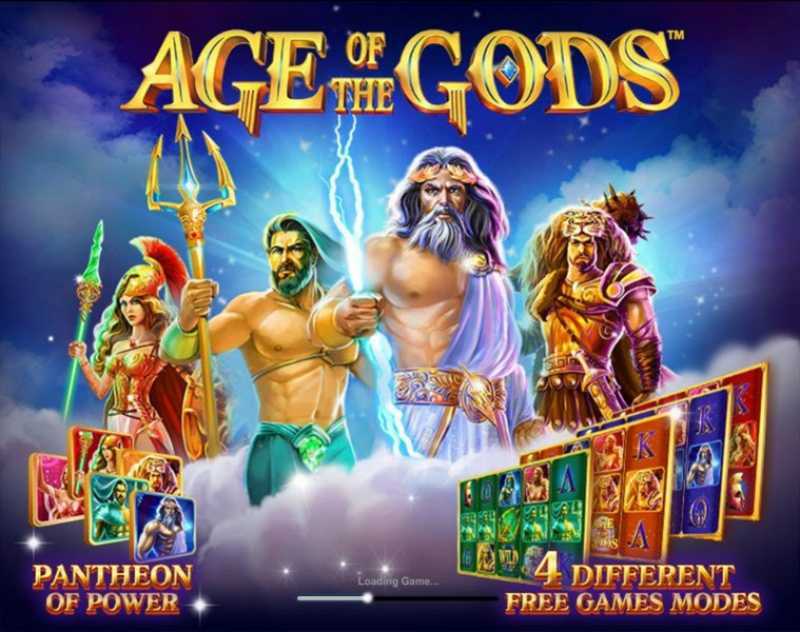 After you’ve had a free spins round, you’ll return to the Age of the Gods Bonus screen. 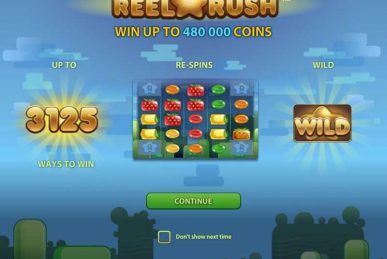 It will be reset and you’ll get another shot at picking a free spins round to play. Players receive 9 free spins with Athena awarding a multiplier of x2-x5 for every spin. The value of the multiplier is decided at random. 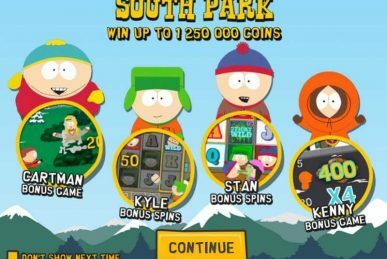 Players also receive 9 free spins for this feature. There’s a multiplier that starts at x1 and increases in value by x1 for every 3 spins. There’s a sticky wild in the middle of the third row that substitutes for all symbols except the scatter. 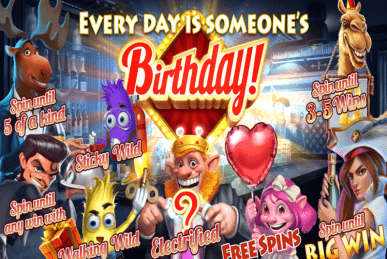 9 free spins with up to 5 symbols turned wild for every spin. The symbols that are turned wild are determined at random. 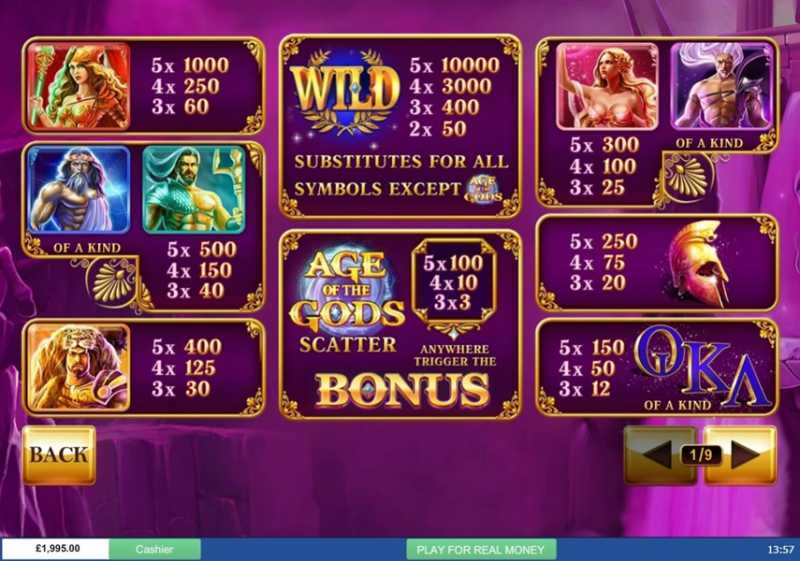 9 free spins with Hercules as a stacked wild on reel 3 for every spin. Hercules substitutes for all symbols except the scatter. 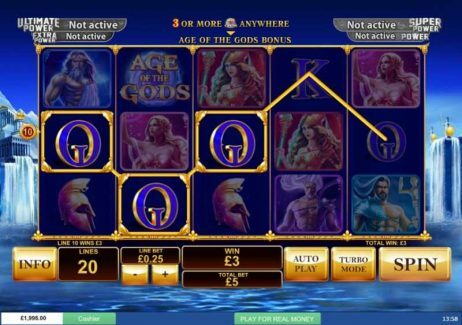 If you’re partial to a bit of mythology with your slots and like some exciting bonuses then look no further than Age of the Gods. It’s a stylish and rewarding slot that will have you worshipping at the feet of Aphrodite in the hopes of finding your fortune. It has some pretty cool free spins rounds and not one, but four different progressive jackpots to be won! Will the god look down on you favourably and reward you with a nice big win? 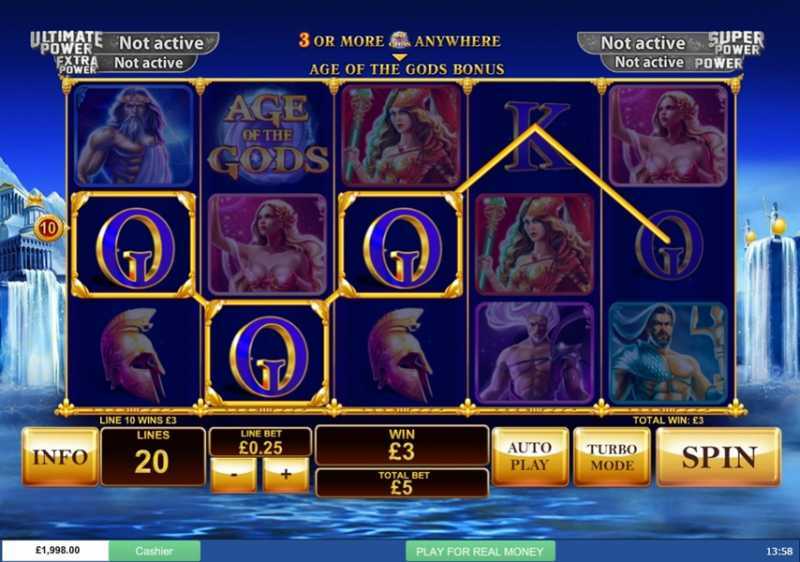 There’s only one way to find out and that’s by giving the epic Age of the Gods slot a spin!